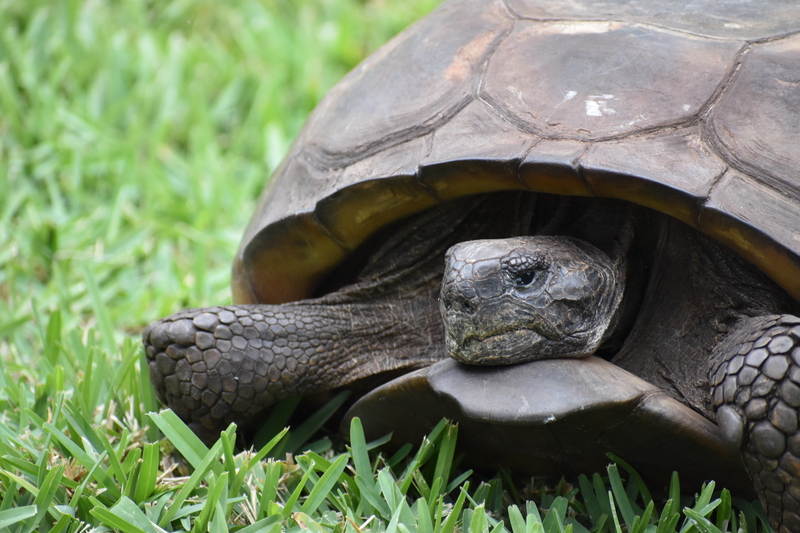 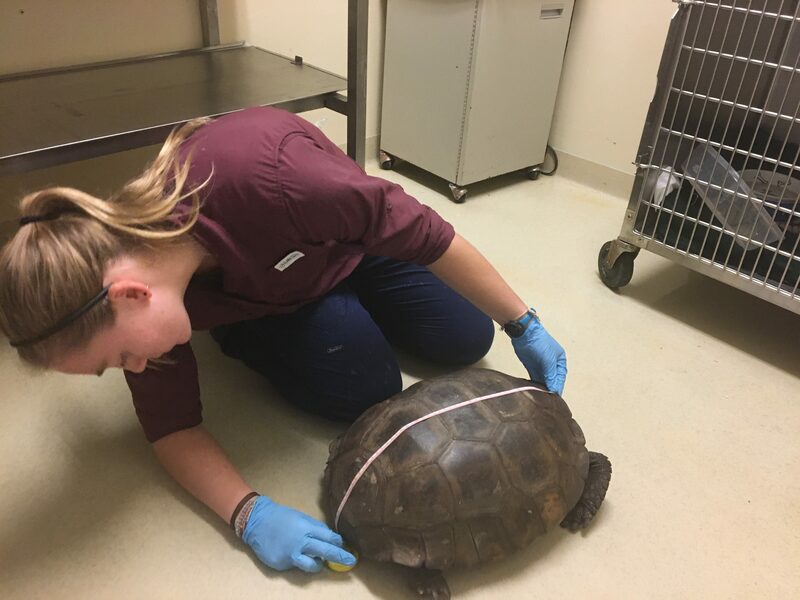 A male gopher tortoise was admitted to the Clinic for the Rehabilitation of Wildlife (CROW) on Sunday, November 25. 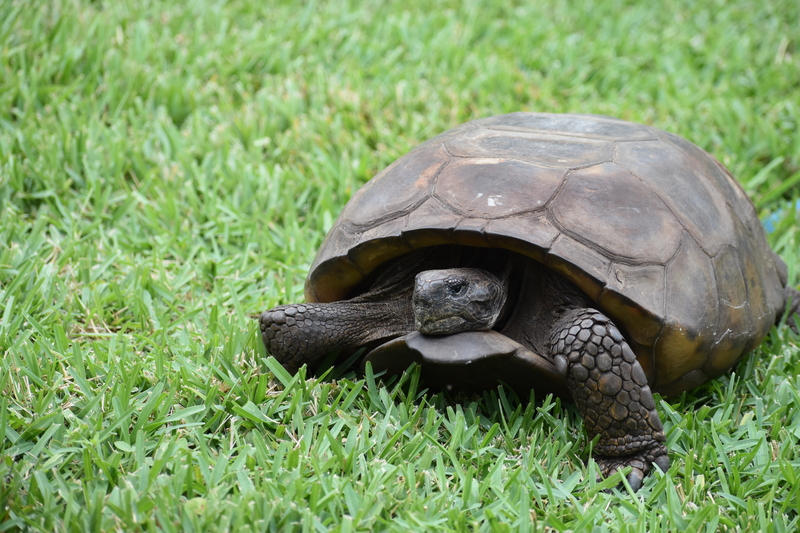 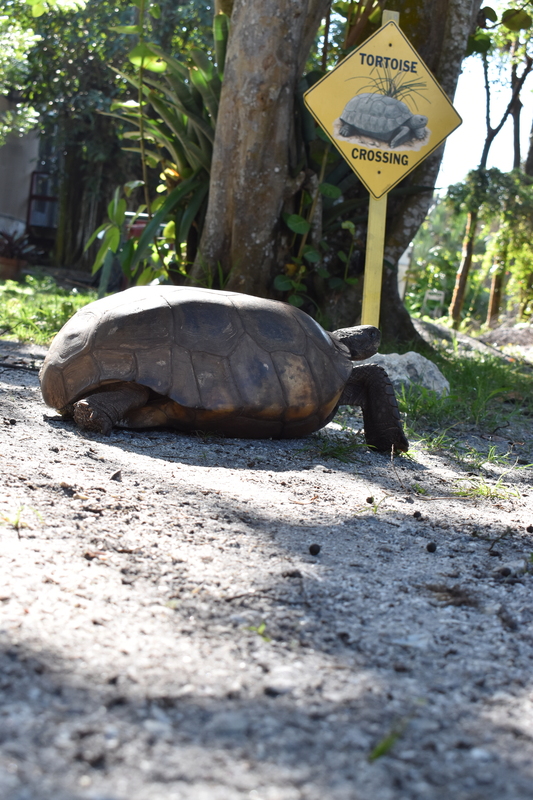 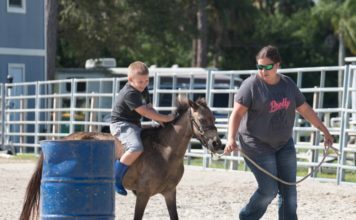 State officials believe it may be bigger than the current largest gopher tortoise on record. 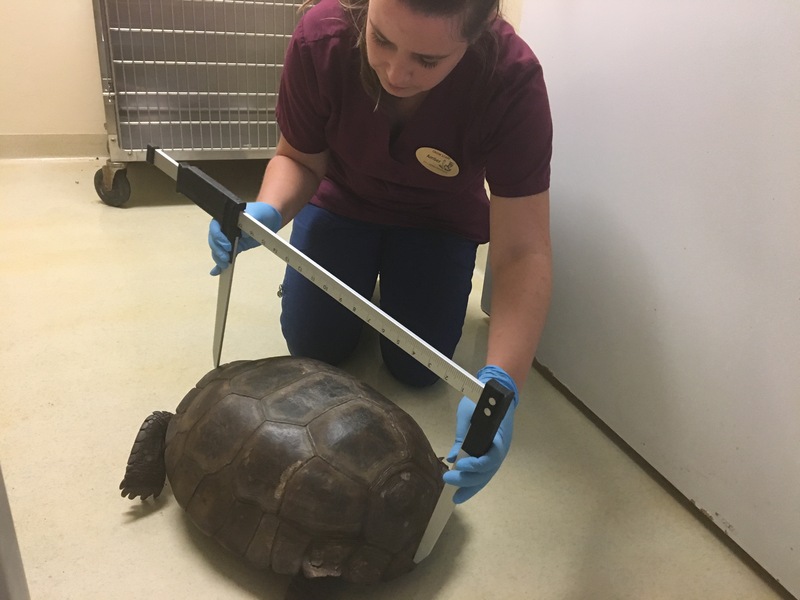 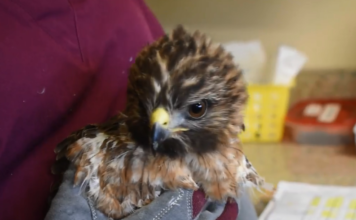 The male tortoise admitted to CROW last week tipped the scales at 15.26 kilograms (33.64 pounds) and measured 44 centimeters (17.32 inches), according to the veterinary staff. 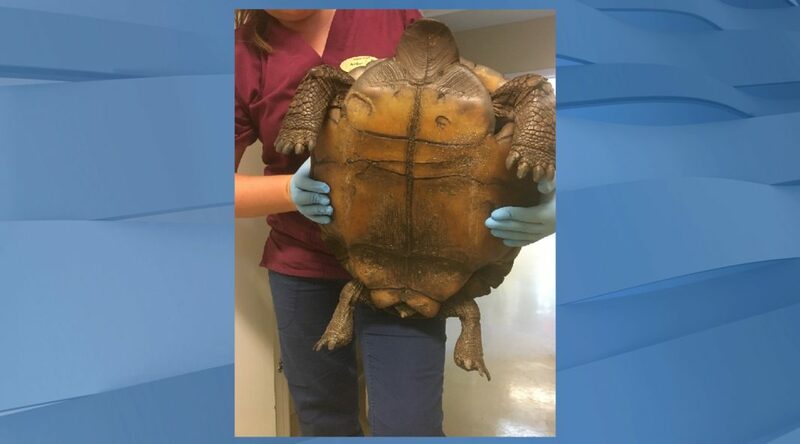 The tortoise was rescued in Koreshan State Park when rangers noticed it was acting lethargic and appeared to have diarrhea.